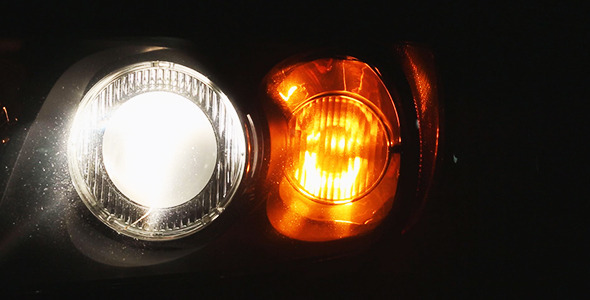 Close up video of a car headlight turned on and a blinking signal light. Full HD 1920X1080. 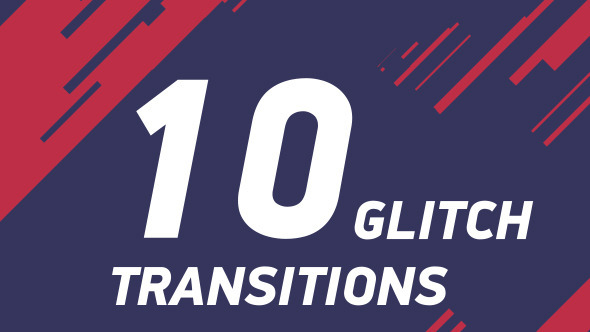 A set of 10 shape glitch transitions. You can use it with Adobe Premiere, After Effects, Final Cut, GV Edius, and other Software. 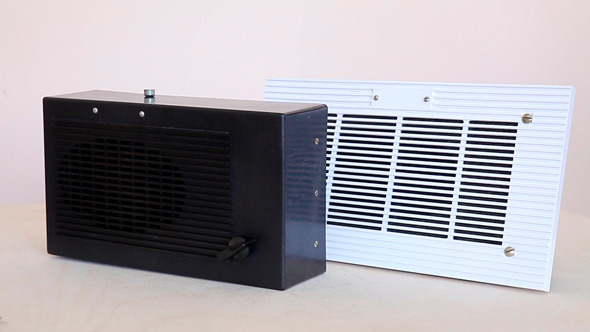 Project features. 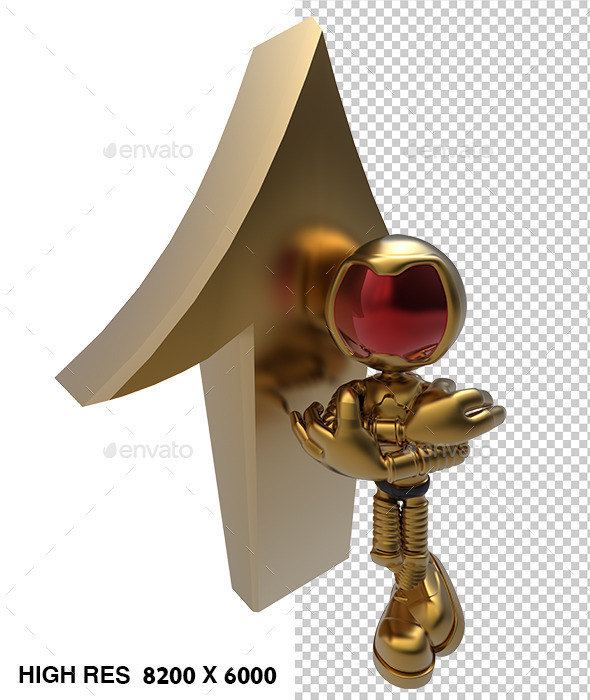 FULL HD 1920X1080 QuickTime Photo PNG 24 FPS Very easy to use. Just import and use it with blending modes Awesome soundtrack you can find here Thank you! 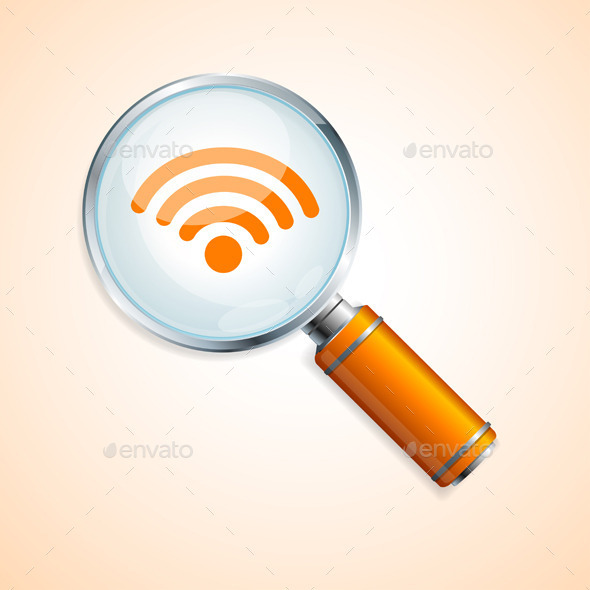 Wifi search concept can be used for web site and mobile application. Vector illustration. Vector EPS10 file fully editable. PNG image 300dpi.